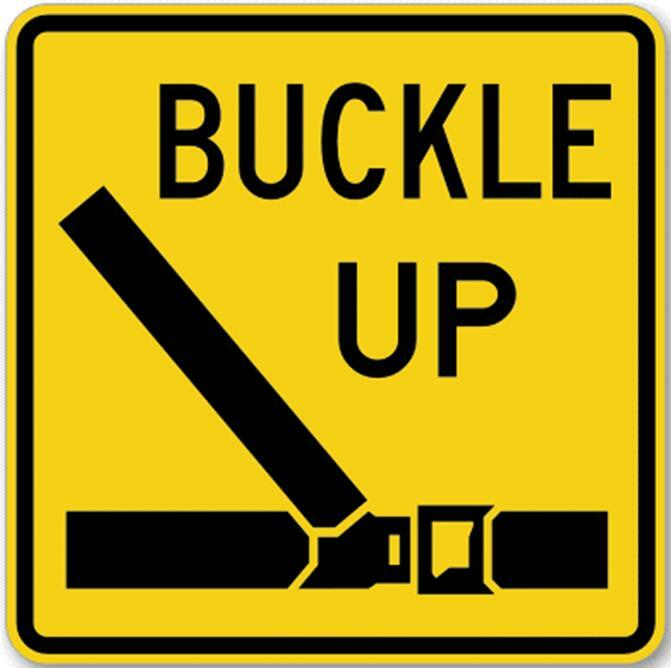 On Wednesday, February 13, 2019, the Kingsport Police Department will be emphasizing seatbelt education and enforcement by holding a seatbelt checkpoint. This checkpoint will be conducted at an undisclosed period of time and location within the city limits of Kingsport. The ultimate goal of this effort is to reduce injuries and save lives in motor vehicle collisions that will inevitably occur. In the State of Tennessee, violations of occupant protection laws are considered primary offenses, meaning that if an officer observes a motorist not wearing a seatbelt, or a child not properly restrained in a child passenger safety seat, the officer may stop and cite the motorist for the seatbelt or child passenger safety seat violation without observing any other criminal or traffic offenses. Occupant protection laws apply not just to the driver, and not just to the front seat, but to every individual in the automobile. At the age of 16, a passenger assumes personal responsibility for the wearing of their seatbelt and would receive their own citation for not wearing one; however, the driver would be cited for each passenger under the age of 16 who is not properly restrained. Wearing a seatbelt can easily make the difference in a motorist being seriously injured or killed in a crash versus walking away from the crash with minor injuries or no injuries whatsoever. The Kingsport Police Department encourages ALL occupants of ALL motor vehicles to wear their seatbelt ALL of the time. It is the law, but more importantly, it might just save your life.